We appreciate the opportunity to introduce you to BIRS, Inc., formerly Burlington Industries Roofing Services. Located in Greensboro, North Carolina, we are a roof inspection, roof repair, and reroofing company that was purchased from Burlington Industries in 1988. 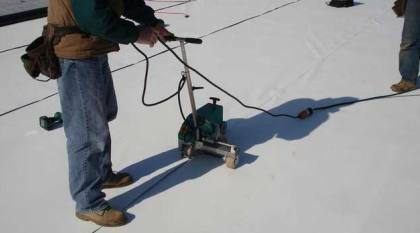 Our primary business is using small repair crews to extend the service life of older roof systems, allowing a building owner to defer significant reroofing expenditures. 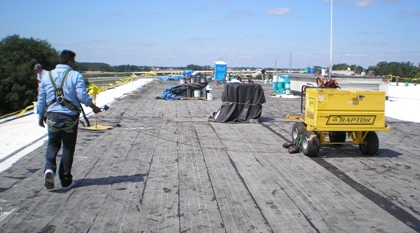 Once a roof is no longer in a maintainable condition, we also have larger reroofing crews that are capable of installing conventional built-up roofs or single ply roof systems.